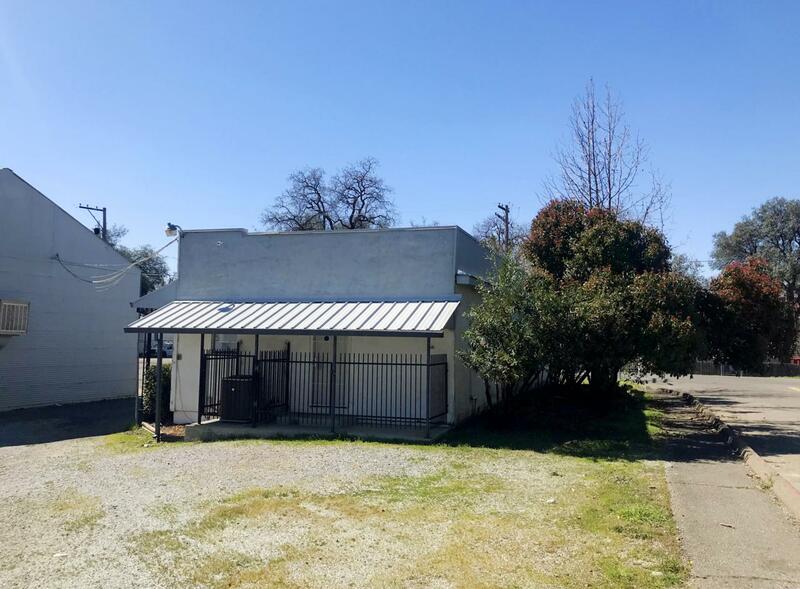 2643 Henderson Road. 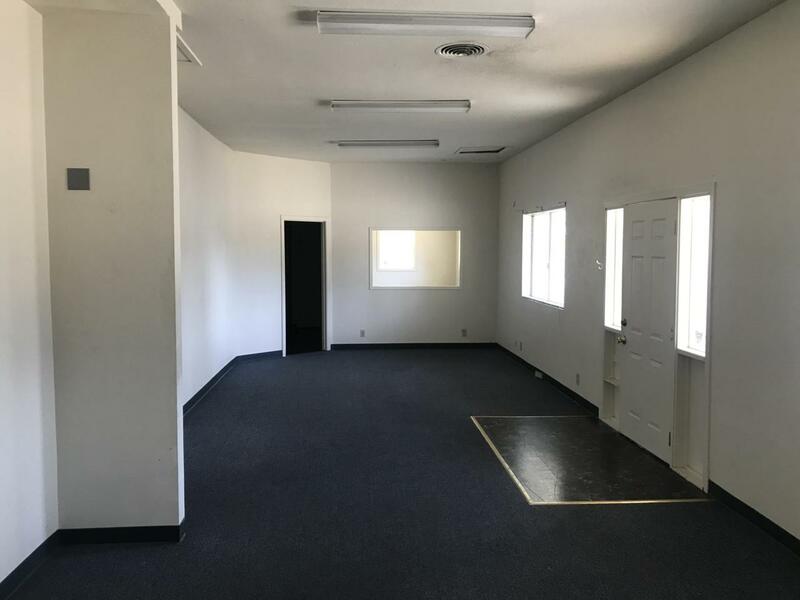 1,600 sf stand-alone office or retail building available for lease behind the former Raley's shopping center (Cobblestone Shopping Center) directly next to the future entrance to the Dignity wellness center project. 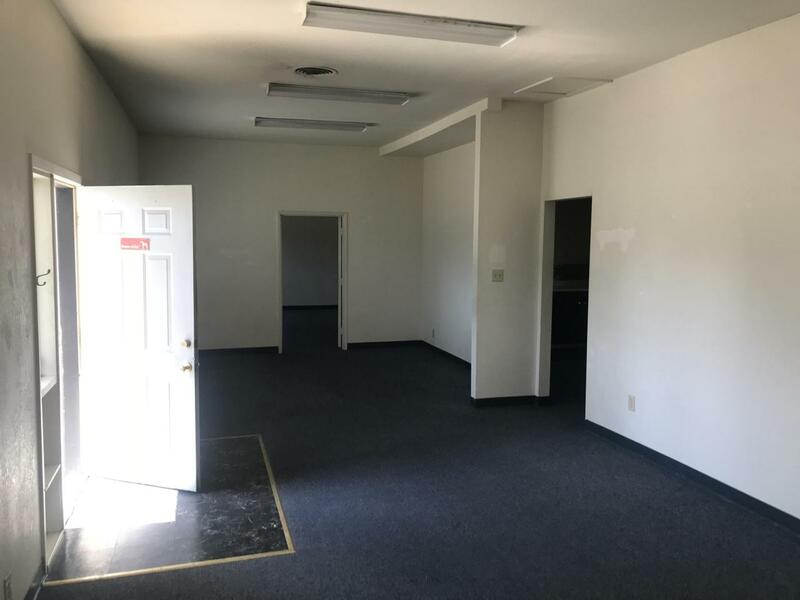 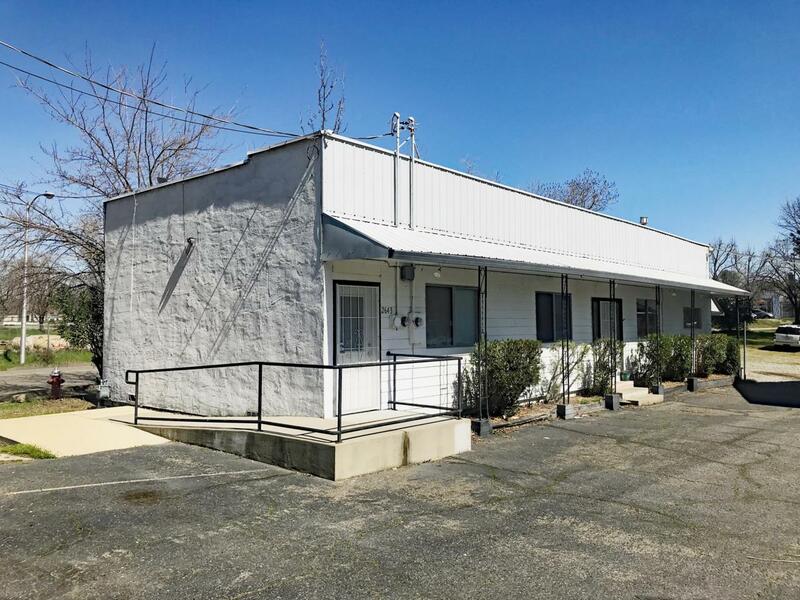 At the corner of Henderson Rd and Parview Ave, this building has 3-4 private offices, a large open area, 2 bathrooms (1 with a shower), and plenty of parking.